Max and Zach's Vapor Shops – Where everyone is welcome. We have one of the largest varieties of hardware in Houston. We carry a range of brands including - Smok, Uwell, Ijoy, Geekvape, Lost Vape, Coil master, Aspire, and Sigelei. If you're looking for a higher end Mod, click the image above for information about "The Vault". The Houston Vape scenes best kept secret. We were all smokers once as well. Our expert staff are trained on how to successfully help you transition from smoking to vaping. We understand that it's an enormous step for you to take, and we want to be there for you every step of the way. Whether you're new to vaping, or a seasoned vaper, Max & Zach's has got you covered. You have been asking for it, so here it is! 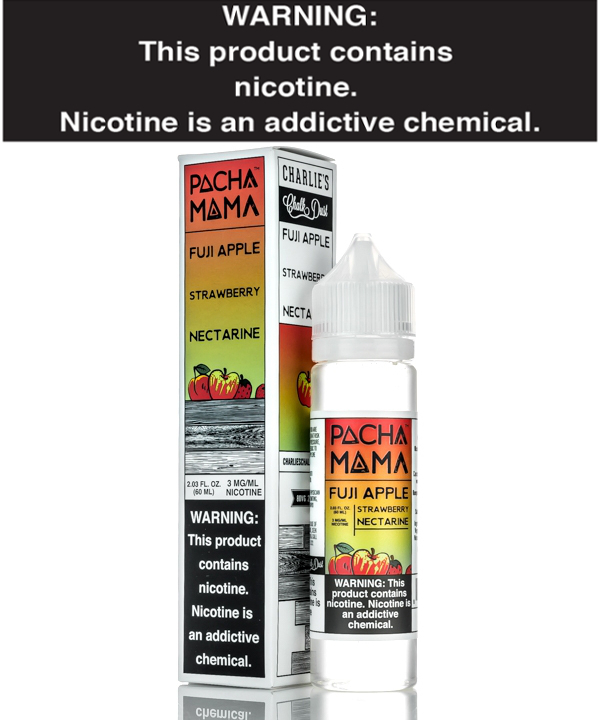 The delicious Fuji Apple, Strawberry, Nectarine flavor from the Pachamama line is amazing. From the makers of Charlie's Chalk Dust, this flavor blows many other fruit blends out of the water! Just another sub-ohm tank? 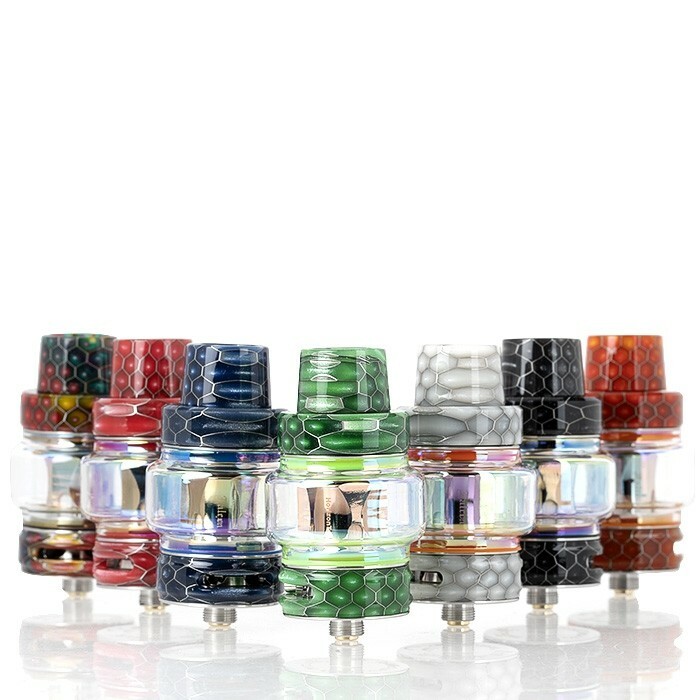 Not quite...The Falcon Tank by Horizontech boasts a completely new coil idea that is taking flavor production up a notch. You can choose between multiple coil and wick styles such as wood pulp, flax paper and flax fibre. Want to learn more about coils? We cater to all vaping styles, as we know that to be successful, you need to have something customized exactly to your needs. 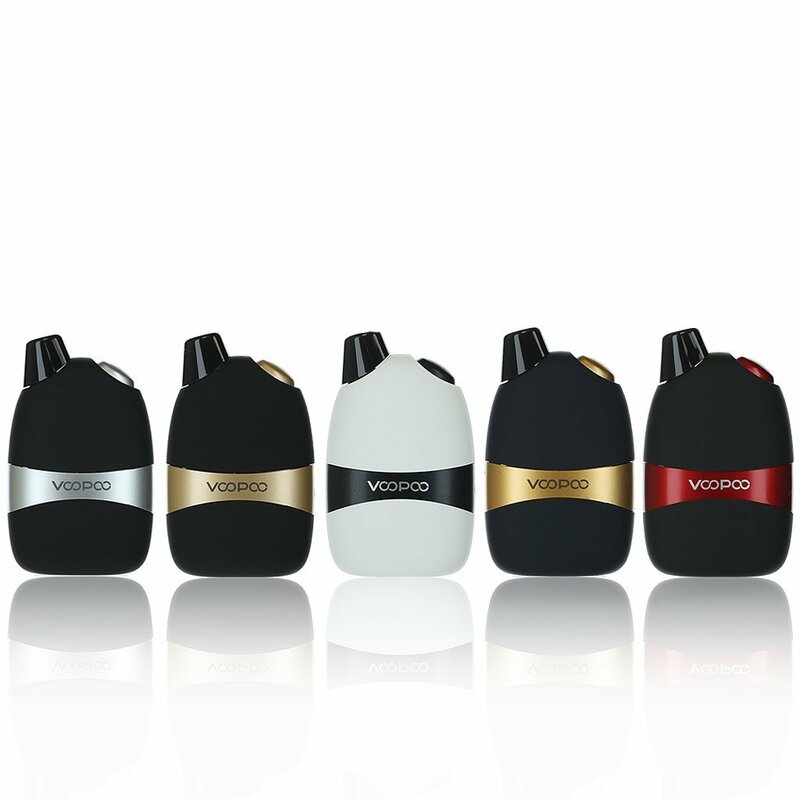 These Voopoo Panda Salt Nic devices are now in stock and are the perfect handheld device if you prefer a mouth to lung inhale. Swing by and take a look at what other devices we carry. At Max & Zach's we take a consultative approach to finding what you need. 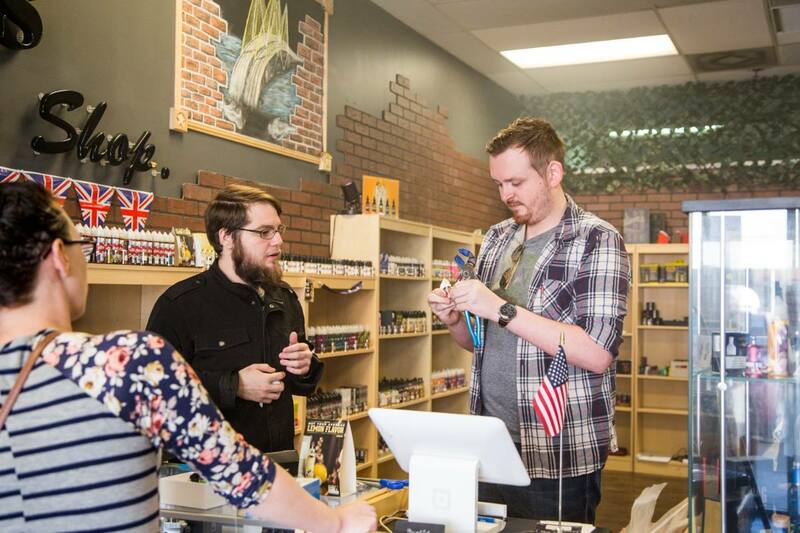 All of our staff are Ex-smokers, and are trained to find the perfect vape for you. We have a step by step process to guide you through the beginning of your journey. We have converted thousands of smokers into vapers, and continue to convert new guests every day. We believe that transitioning from smoking to vaping can take a bit of work, and isn't always easy. 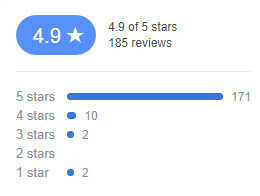 If you consider the fact that we are there for you during this time, It's easy to see why our customers leave such positive reviews. What's everyone else saying? At Max & Zach's, we make vaping easy. 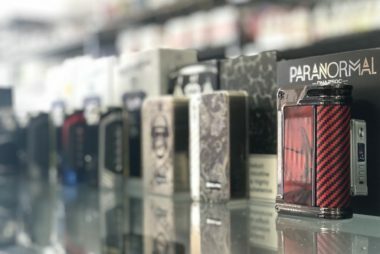 If you're just getting started, or you've vaped for 5 years and are just trying to find your new favorite flavor, Max & Zach's is the store for you. Looking for your nearest Max & Zach's? Click the boutton!